Get ready. 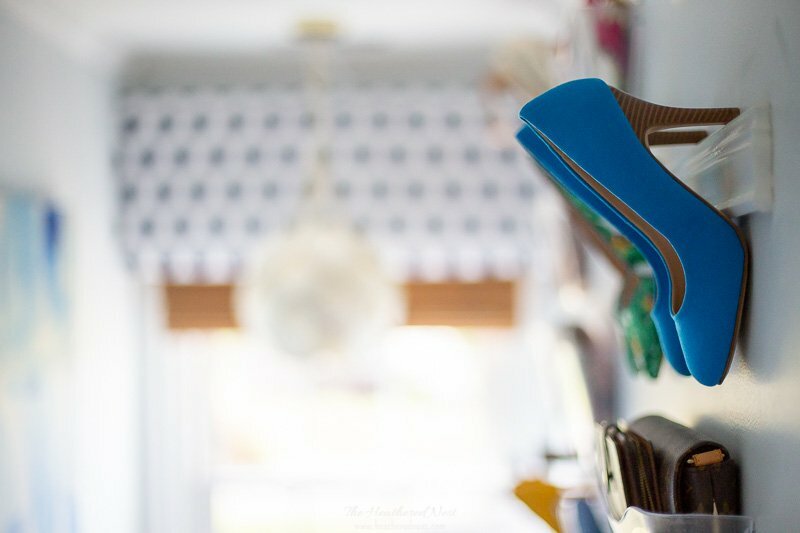 Because before you can blink, this DIY ribbon holder Ikea hack project is going to be done. Which is a good thing because our ribbon junk drawer was looking scaaaaaaary. 1.) 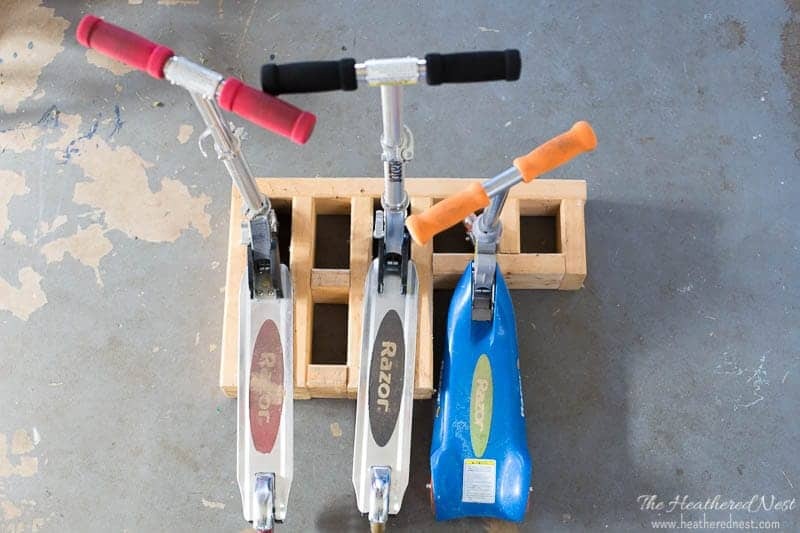 Assemble Variera bag dispenser. This will take you all of 15 seconds. It just snaps together. 2.) 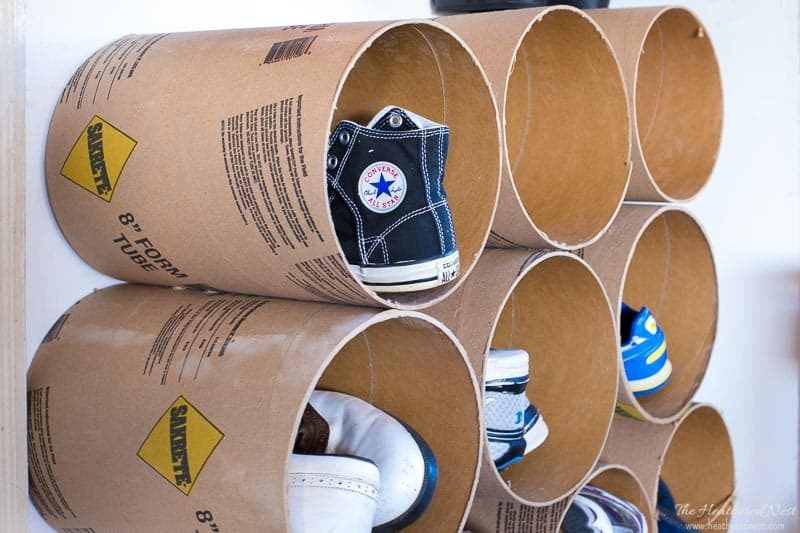 Scavenge some cardboard from around the house. 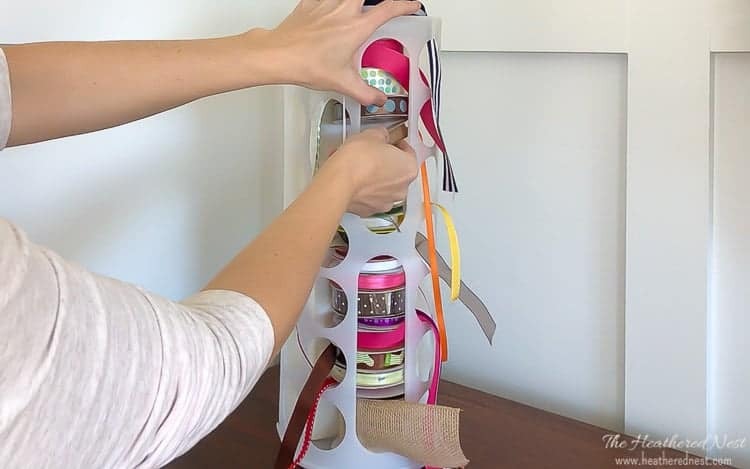 The inside diameter of the bag dispenser is a little too big for ribbon spools, so in order to allow them to fit well into the dispenser, grab some cardboard, a file folder, pocket folder or something similar from home. 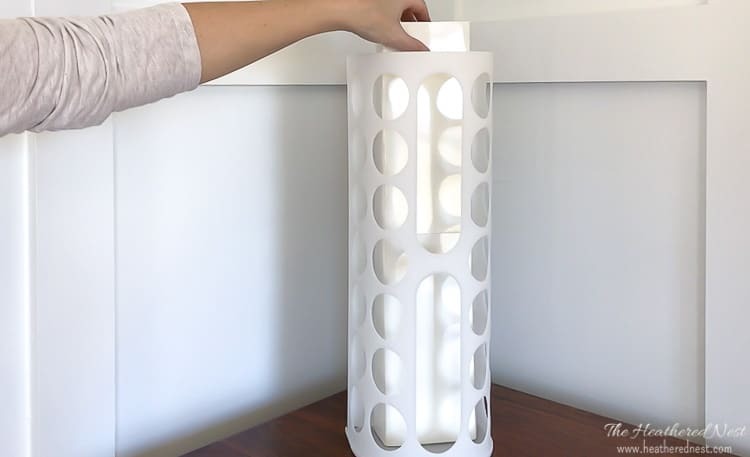 Fold into a rectangular shape, and slip into the back of the bag dispenser (as seen in video). You’ve done it correctly when you can slip a spool into the interior of the bag dispenser, and it doesn’t slosh around too much. It should sit in the dispenser a tad snugly. 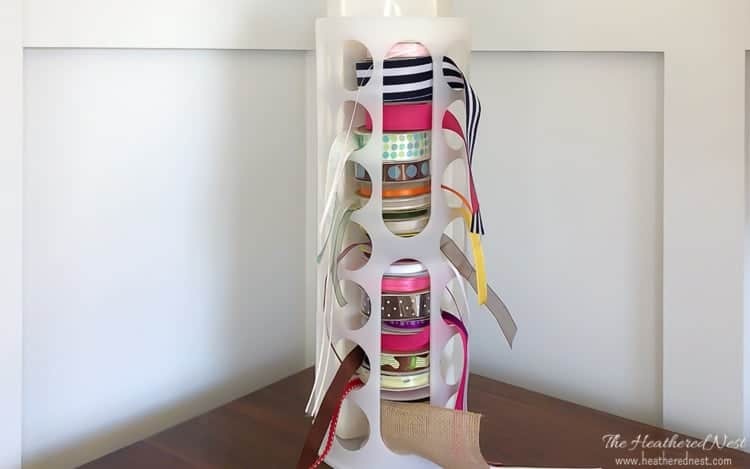 Grab your spools, and simply stack inside bag dispenser. Grab the end of each spool and feed it through one of the holes in the dispenser so it can be easily accessed for cutting. 4.) Hang ribbon holder somewhere convenient. 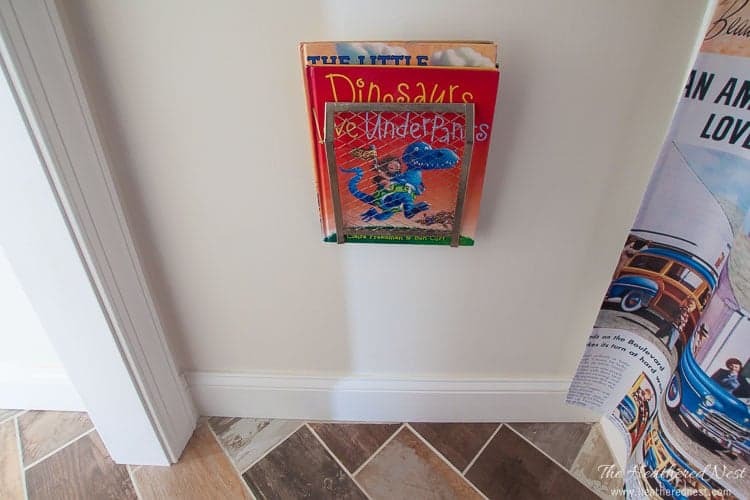 These bag dispensers are made to be hung on a wall or back of a cabinet door. 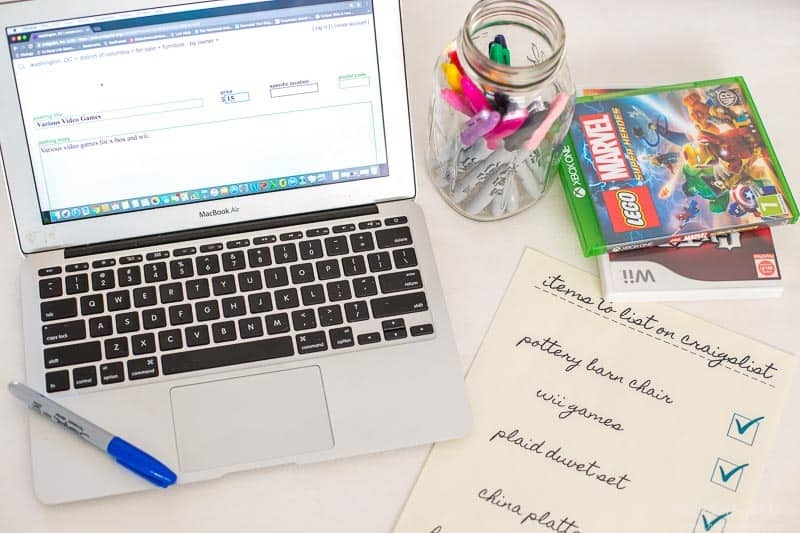 You certainly don’t have to do that, but it’s a great way to keep things off a shelf or desk. 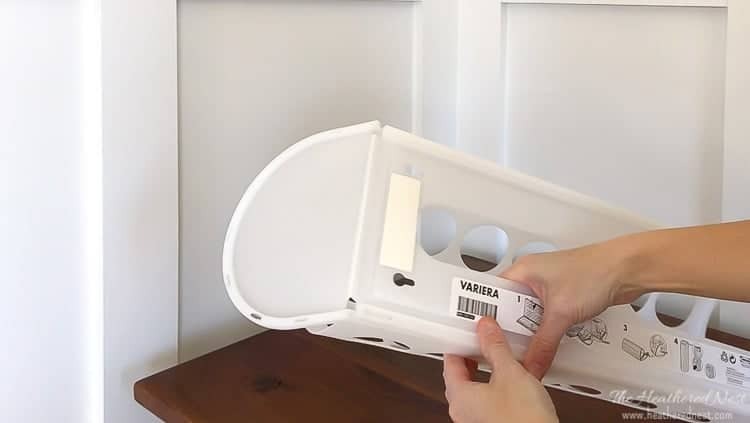 We used one of these same Ikea Variera bag dispensers as a gift wrap organizer, and there is a full tutorial on hanging this product to the wall in that post, if you are interested. 5.) 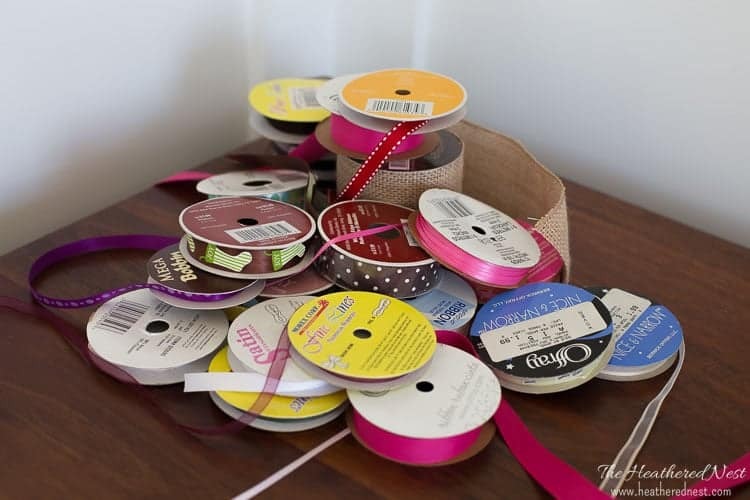 What happens when a spool runs out of ribbon? This isn’t our first ribbon rodeo. 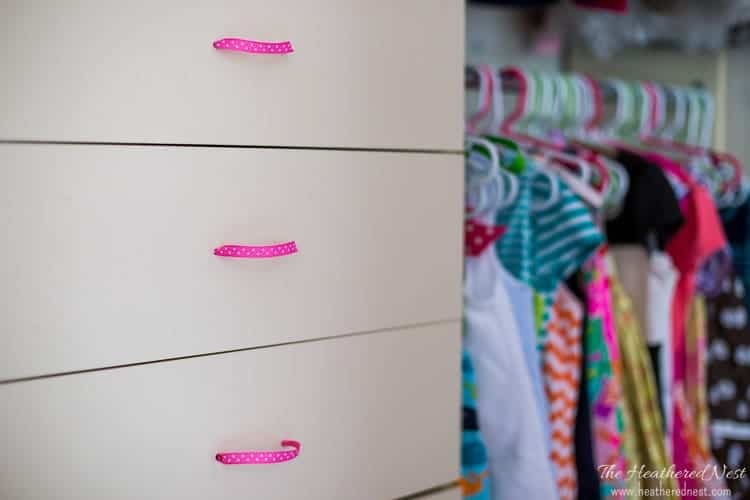 A little while back, we showed you another ribbon organization idea…remember? 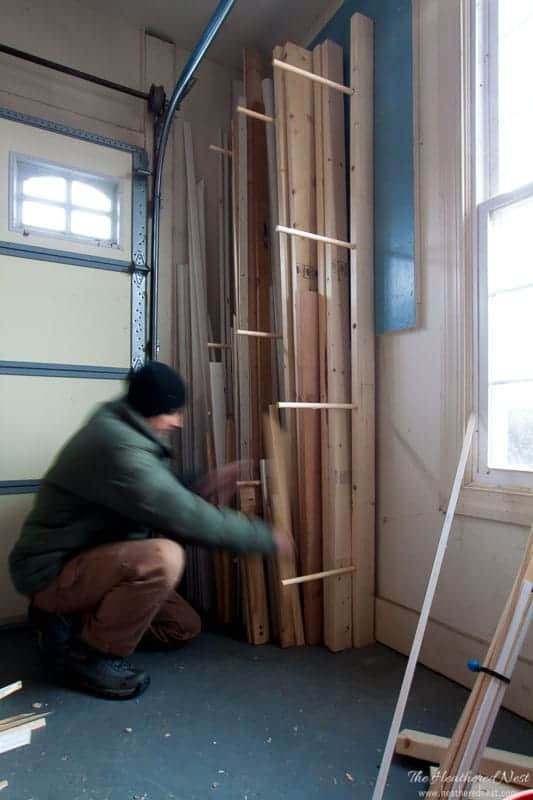 It started with another super inexpensive Ikea product. We still use that one as well. But we had a LOT of ribbon. My hunch is some of you may be in the same boat-o-ribbon. 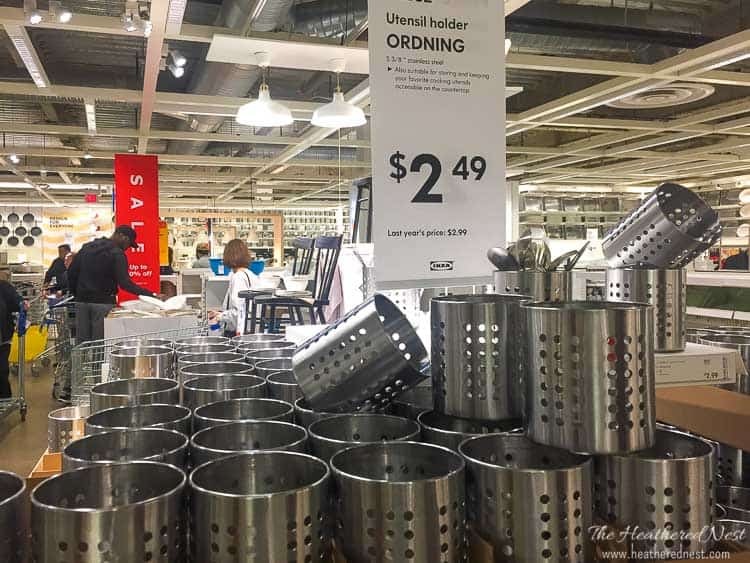 If so, the other hack will not be quite enough to get the job REALLY done, which is why we decided to do this project with the Variera bag dispenser. This $2 bag dispenser is a super useful product to have. 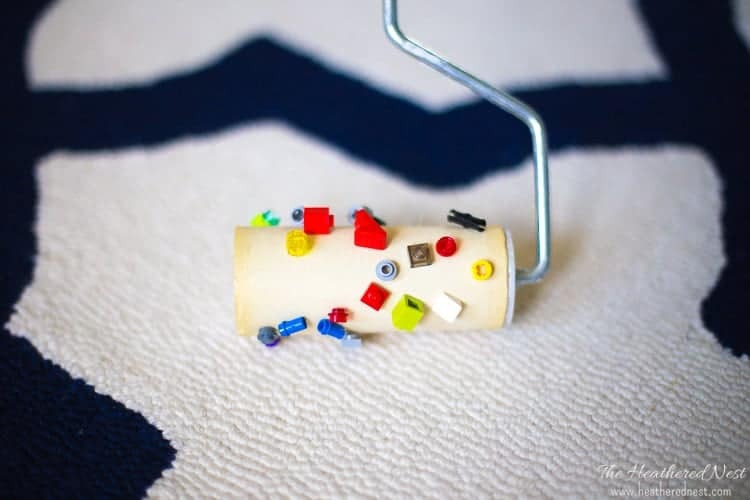 We use this product as a wrapping paper organizer, as well…Check it out HERE. I can’t tell on size… but it looks like maybe you could store a roll or two of gift wrap behind the ribbon, instead of the cardboard. What do you think? 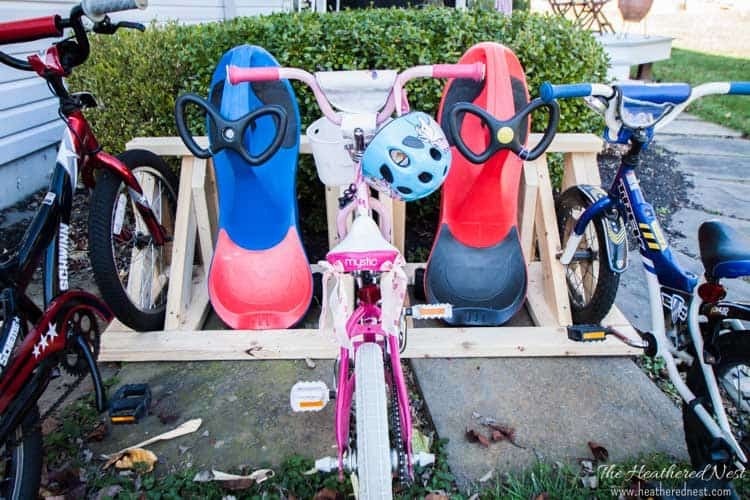 I do love this idea. My ribbon is in a huge drawer under my bed. Hmmmm…I will go make sure, but I’m fairly confident the room leftover is too small for that, which is a bummer because that’s a great idea! There’s basically like a 2″ gap once you put the ribbon in there. Maybe room for tissue paper, but it would get kind of banged up. Under the bed is a good place for a ribbon drawer!